The UK government is facing full-scale rebellion over a delay to curb fixed-odds betting terminals (FOBT). Dozens of Conservative Party lawmakers have joined opposition parties in putting their names to an amendment that will force the Treasury to expedite a cut in stakes for the controversial machines. 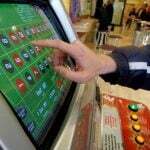 In May, Chancellor Philip Hammond unleashed a regulatory wrecking ball on the country’s betting industry, slashing maximum stakes on FOBTs from £100 to £2, despite protestations from bookmakers that it would cause hundreds of outlets to close and jeopardize thousands of jobs. In his budget announcement late of October, Hammond said the change in betting limits would be implemented in October 2019, rather than early 2019 as campaigners had hoped. 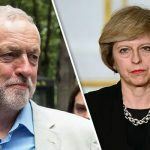 This is a time when Prime Minister Theresa May’s Cabinet is desperate for party unity as it seeks backing for a workable deal with the European Union on Brexit. But with a March deadline looming that could see the UK crash out of Europe without a trade deal, the government faces the prospect of being the first to suffer a defeat on its own finance budget in 40 years. It may be that the FOBT rebellion is merely a show of strength by those in the Conservative Party who disapprove of the way negotiations with Europe are developing. 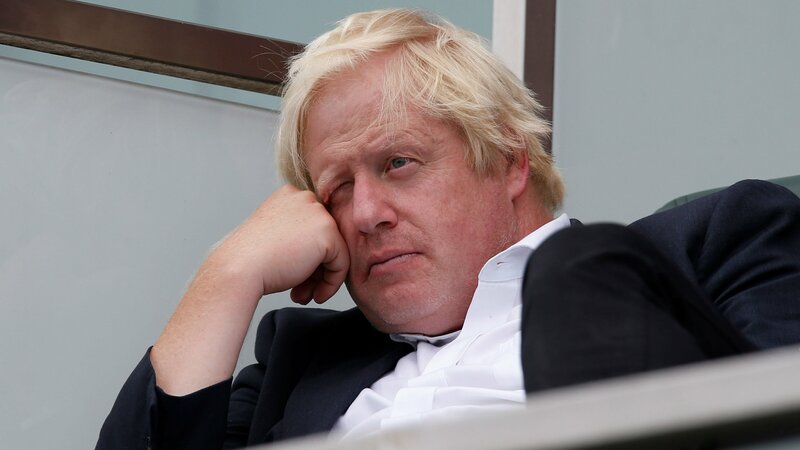 According to The Sun newspaper, the rebellion is spearheaded by leading “Brexiteer,” Boris Johnson, the former mayor of London and foreign secretary — the UK equivalent of the US secretary of state. The UK treasury derives some $400 million per year from FOBTs alone. 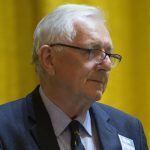 To plug the shortfall, Hammond’s budget increased tax on online gambling operators from 15 percent to 21 percent from the beginning of 2019. But the amendment signed by rebel MPs would block the tax hike and deny the Treasury its fiscal back-up plan in a bid to force it to rethink the date on FOBT reforms. 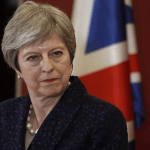 The Guardian reports that some Conservative politicians joined the revolt after it published an article suggesting the Treasury’s decision to delay was based on a “discredited” report, commissioned by the Association of British Bookmakers (ABB) and prepared by KPMG. Hammond cited the need to mitigate betting job industry losses as the reason to delay reforms, apparently using figures in the KPMG report. But the auditor itself included a disclaimer stating its figures had been based on key assumptions that had been stipulated by the ABB. “The report should not therefore be regarded as suitable to be used or relied on by any other person or for any other purpose,” wrote KPMG. The ABB initially refused to publish the report in full.